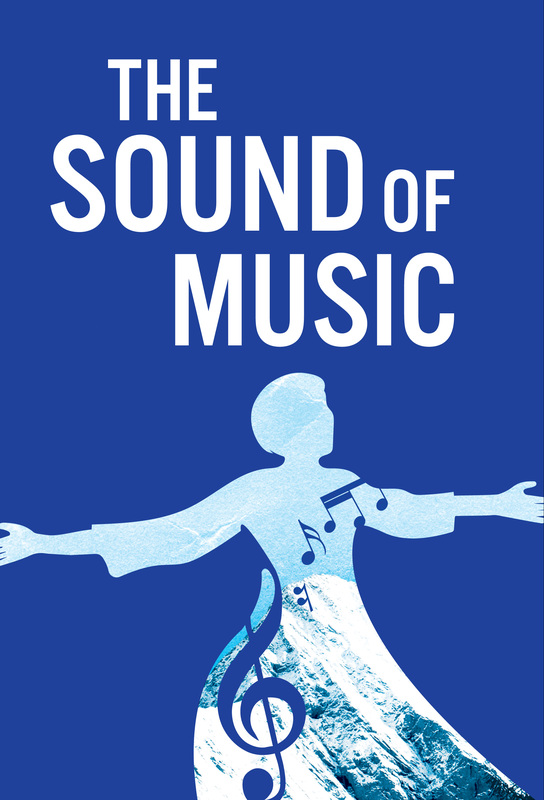 Bring your family and enjoy the music of the Von Trapp Family in The Sound of Music. Matinees and evening performances available November through December. Check the schedule and purchase tickets here. Prices range from $28 to $62. Call ASF Box Office for more information at 1.800.841.4273.